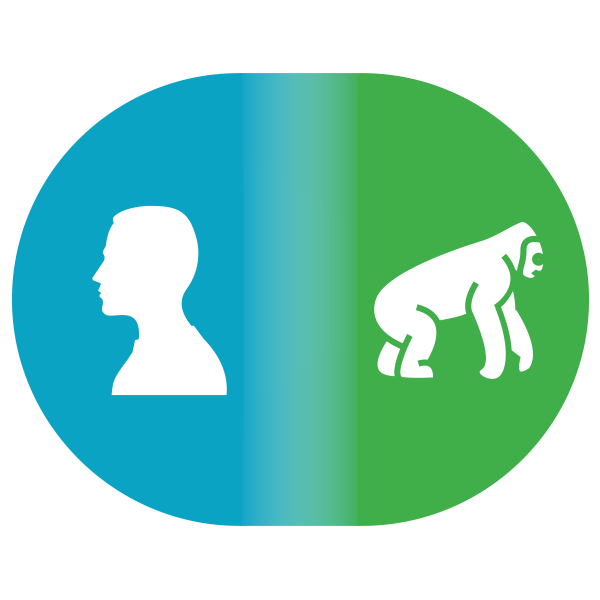 Take the SDMF Survey and discover what type of decision maker you are. 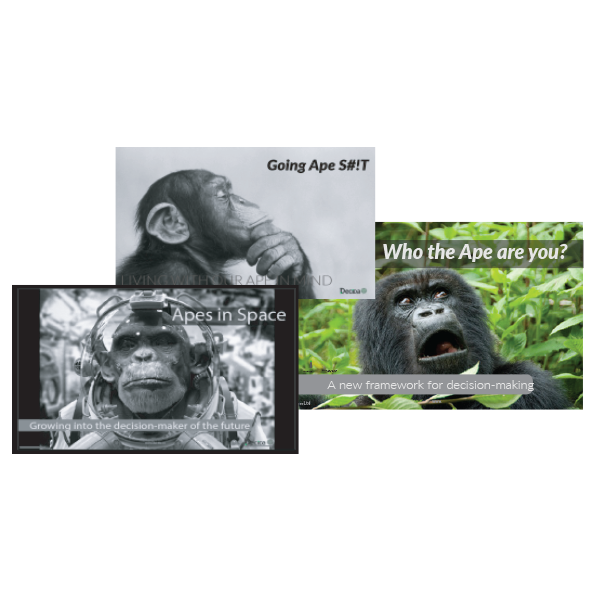 Order your set of SWITCH cards to give you strategies to stay in your thrive state. Sign up to AnDi for 24hr coaching – your strategic partner in your pocket, there when you need it most! Come to one of our workshops, or get the Decida team to come and empower your team in your workplace. 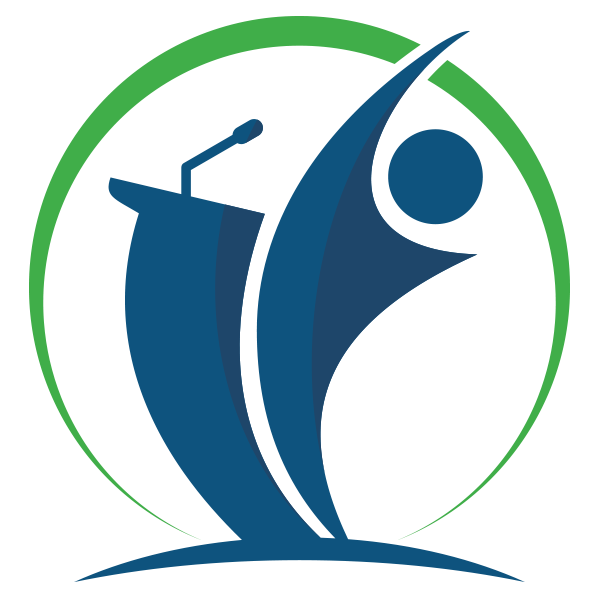 Contact us to deliver a keynote address that will entertain, challenge and inspire. 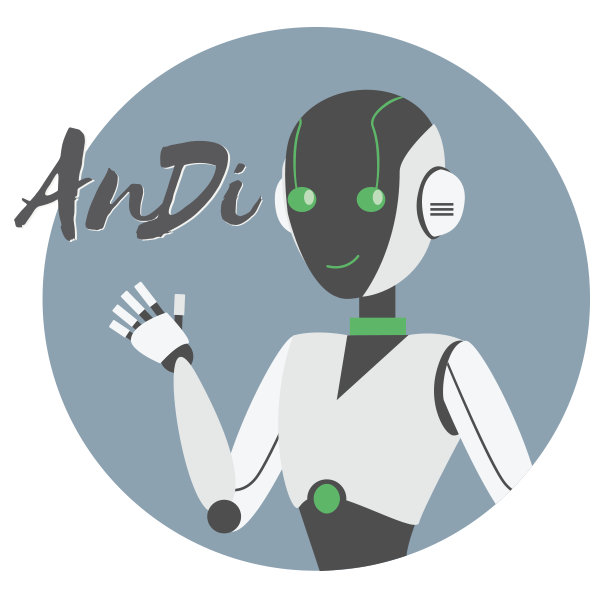 AnDi is a digital brain that can be personalised to you, to be your strategic partner in your pocket in your private universe. Always accessible and always on demand, AnDi will revolutionise the way you use and access coaching. Clarify your thoughts when you’re struggling to see through the fog. Articulate your values and ensure your decisions are aligned to them. Work through strategies to build stronger relationships. Take control of your career and your finance. Strengthen your health, in body, mind and spirit. Having clear goals is an important decision making tool to have in your toolkit. When you need to make those challenging life choices, referring to your documented values, goals and priorities acts as the criteria for guiding those decisions. To capture the priorities in your “Decida Universe” download this free template to try. Reach out if you’d like to work through this process with a Decida Coach. Psychologist and behavioural economist, Phil Slade was driven by a deep belief that if individuals made better decisions and were empowered to create their own destiny, then we’d have stronger relationships, healthier organisations, better societies and ultimately, a better world. Although he had many great ideas, ideas are cheap and making it real is the hard part! So, with this in mind Phil partnered with Roshelle Weir. Human Centered Design expert and official “make it real” activist. Roshelle has the extraordinary ability to turn ideas into reality and turn the philosophical into the practical. Ever the advocate for the customer and designing with the user at front of mind, much of what Decida is today reflects Roshelle’s possibility mindset and enthusiasm for making a tangible difference in people’s lives. But Roshelle and Phil knew that nowadays companies need to be digital to scale. Technologist, futurist and digital strategist. Peter breathes digital life into the Decida world, enabling the ability to scale Decida’s life-changing tools. Peter’s exceptional ability to bridge the real with the digital world makes the world of executive development and empowered decision-making accessible to everyone. Together, Phil, Roshelle and Peter are a force to be reckoned with transforming individuals, organisations, culture and society as a whole. WE ALL HAVE THE POWER TO DESIGN OUR OWN WORLD FOR THE BETTER. BETTER FAMILIES, BETTER HEALTH AND BETTER BUSINESS. Everybody, everyday, is faced with emotional and sometimes stressful decisions. It is how well we navigate this emotional and stressful terrain that helps design our future. 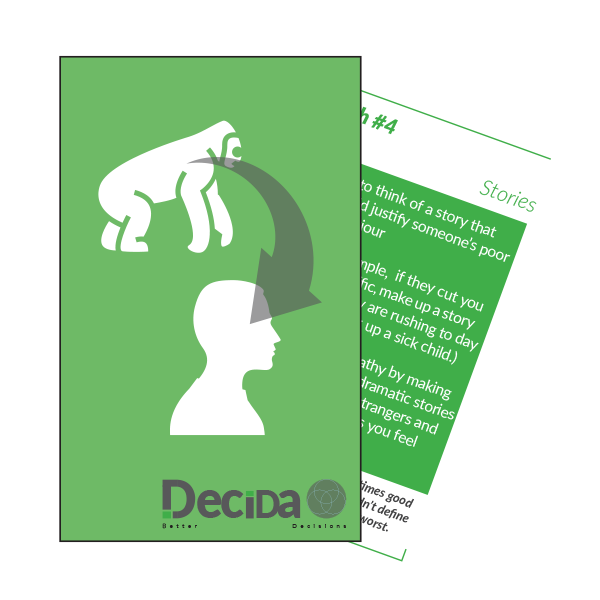 At Decida, we help enable people to increase the speed, quality and confidence of their decisions. We’ve realised that all the decisions we make fall into one of three categories – health (physical, mental and spiritual), finance (your career and all the ways you make and invest money) and family (personal and professional relationships). Go on, try to disprove it – we would love to hear from anyone who can come up with a decision that doesn’t fall into these categories! But making a decision is more than just doing something that benefits one of these. TIP: Select the Read More option below on any of the articles to access the back catalogue of content. Last night we celebrated our first year with some amazing people 🎉 Thank you to everyone for your support over the past year and here’s to many years to come !